Idyllic beach getaway just one block from the Gulf. Spacious condominium with cottage furnishing ready to host the family and friends. After a beautiful day in the emerald green waters, relax at the pool. 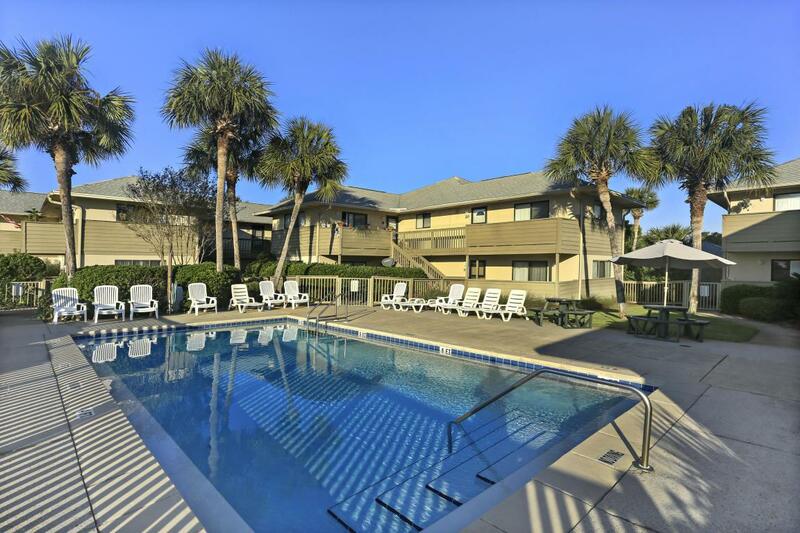 Call this place home or this condominium easily serves as a profitable opportunity as a VRBO or as a long term rental.